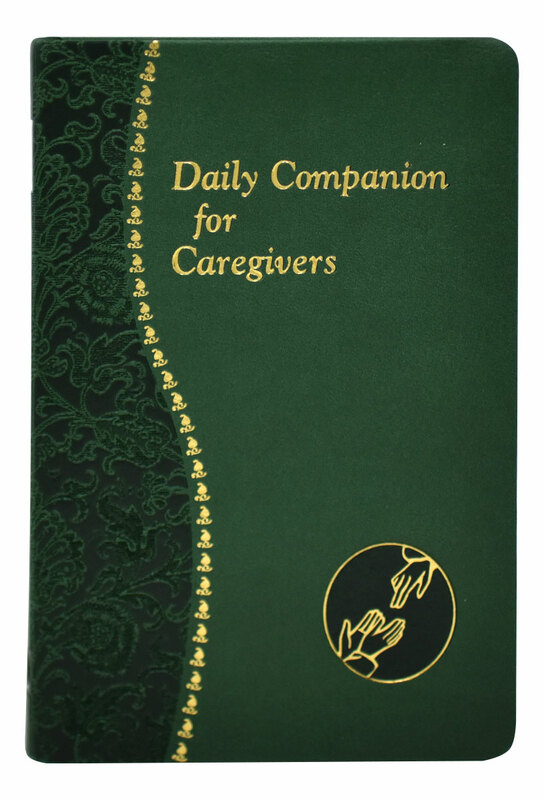 Serving as a caregiver for a family member, friend, or any person takes abundant wisdom, patience, courage, and the help of God. 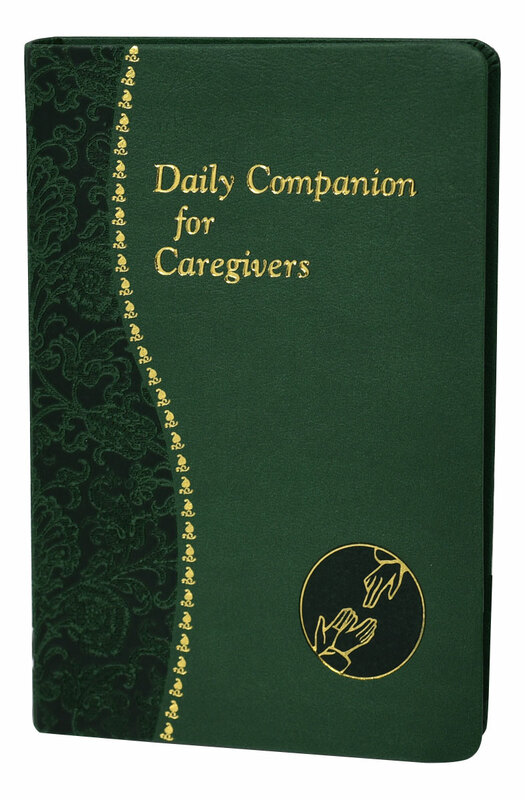 These Scriptures or quotes, reflections, and prayers for each day are for those who, by nature, circumstances, or profession, are immersed in tending to the physical, emotional, and/or financial needs of others. 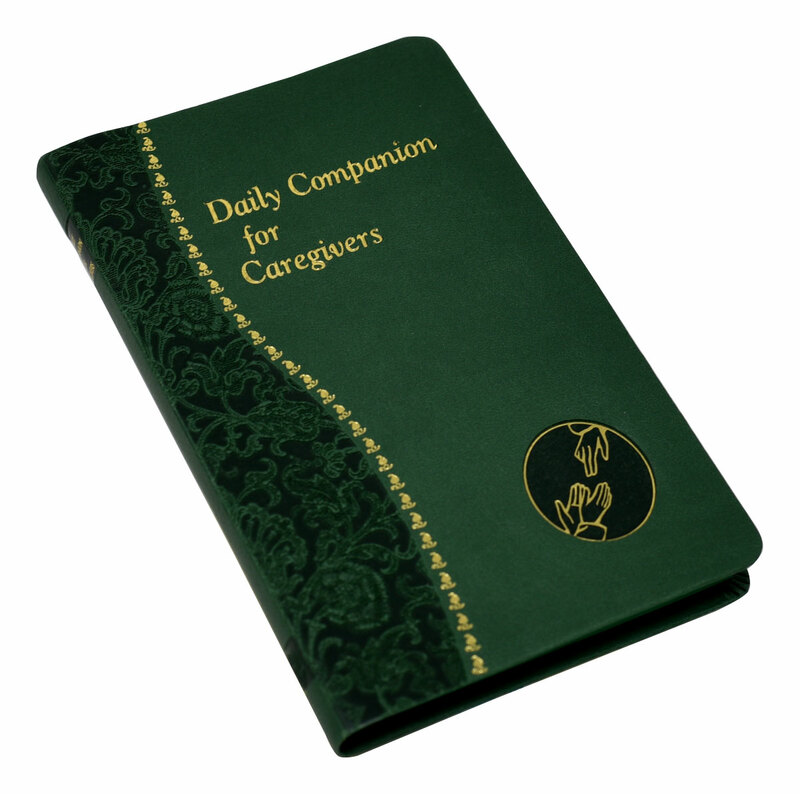 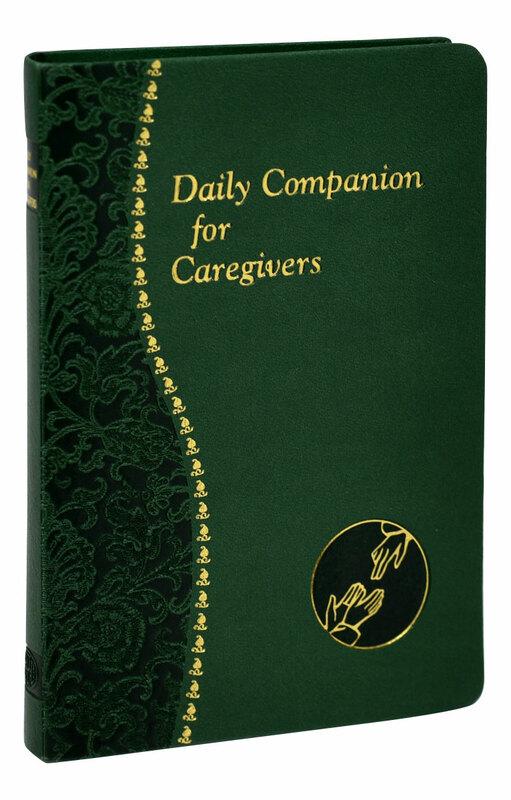 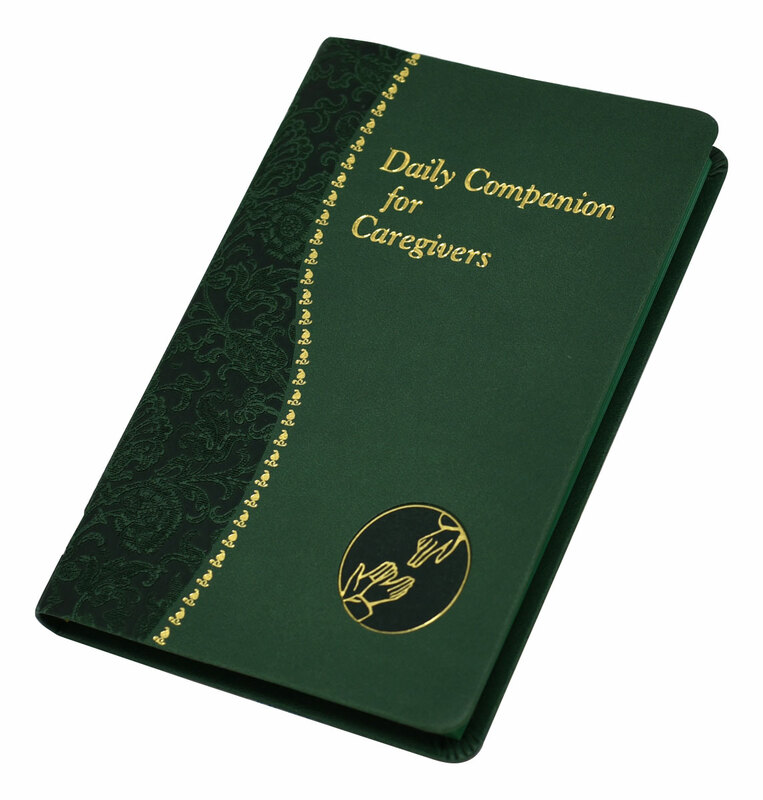 Nurses, doctors, police, fire, and military personnel—as well as anyone caring for a loved one—will keep this prayer book close at hand to strengthen their compassion and mercy to heal and to suffer with whomever they help.